Golf TLC provides both Memorabilia for your auction AND Dream Vacation Weeks for your auction! They are both risk-free! We send you the items, and whatever sells ABOVE the minimum is yours to keep! Mail everything else back. Easy as that! Once you select the travel packages that best suit your donors and your audience, then we will give you free marketing materials explaining the fabulous vacation. All you have to do is set your opening bid price at a profitable level above our reserve price, and let the auction begin! If your opening bid price is met, then congratulations, you’ve just made money for your fundraiser! The winner will receive the travel certificate, and your charity will receive all of the profits above our reserve price. Golf TLC will handle all of the travel arrangements and certificates for your winning bidder and off they go on a dream vacation. If your fundraiser’s opening bid price is not met, then the package is returned to Golf TLC, and you have zero obligation to Golf TLC. It’s that easy! YOUR CHOICE OF 10 LOCATIONS! Receive 8 fun filled days and 7 romantic nights at more than 10 resort destinations! This Resort Getaway is valid for an 8 day and 7 night resort stay in your choice of 5 domestic and 5 international resort destinations for up to 4 individuals where at least 1 person is at least 21 years old. Reservations must be booked at least 60 days in advance. Dates the week of a major holiday are not available. Individual resorts reserve the right to collect additional fees specific to their resort or region, such as but not limited to government imposed sales or occupancy tax, compulsory gratuity for daily maid service, energy surcharges, and security deposits. Should your selected resort destination impose additional fees you will be advised prior to confirmation and payment will be due at time of booking. End user gets to Select their location and travel period, and we will give them several resorts to pick from! This is not a time share opportunity. Golf TLC will provide your auction with auction sheets and a minimum reserve for your choice of the following locations. 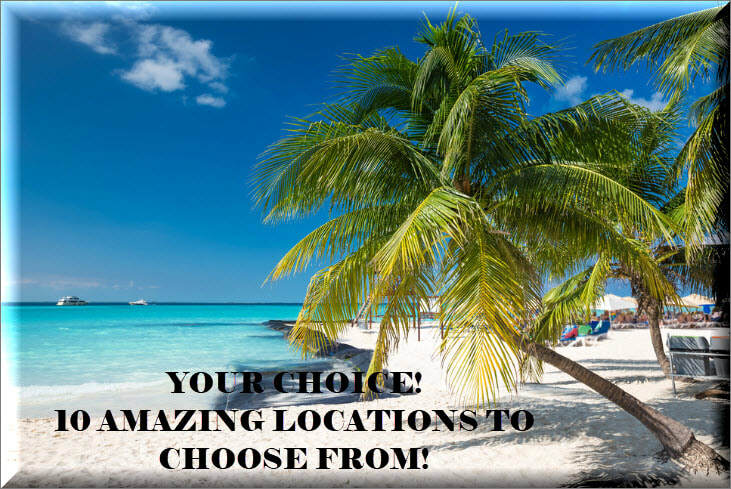 You can choose as many locations as you like. All paying bids above the minimum is yours to keep! The winning bids for these amazing pieces often exceed three to four times the cost! : What does “no risk packages” mean? “No Risk Packages” mean that you have no financial obligation to Golf TLC unless the packages used at your event sell above our reserve price. It is important to remember to ALWAYS SET YOUR OPENING BID HIGHER THAN THE RESERVE PRICE. Our auction advisors can assist you in which packages to choose and where to set your opening bid prices. Q: How many packages can I choose? You may choose as many packages as are appropriate for your live or silent auction. In addition, you have the option to offer the same package at the same auction, to anyone who bids over your reserve, if you choose to run your silent auction that way. The packages we offer can accommodate multiple winning bidders. Q: What do your packages include? 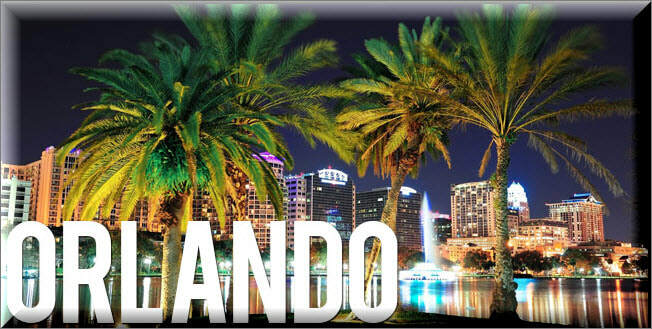 Our packages include all lodging for 7 days. It does not include room tax, or other hotel fees, airfare, food, or entertainment. Q: What kind of promotional materials does Golf TLC offer? Golf TLC will provide all of the materials you need for forward promotion (your website & email blasts) as well as all material needed for actual “day of event”. We provide digital, quality photos of all our trips as well as all the information about each package. We also provide retail value. Our auction advisors can guide you through what your event will need to be successful! Q: How do winning bidders receive their packages? After your event, you simply provide payment for the packages that have sold above your set reserve price, along with the winning bidder (or bidders’) names. Once payment is processed, Golf TLC will provide the winner(s) with their certificates and handle the entire process, from receiving their winning certificate, to booking and redemption. Q: Do your packages have blackout dates? The packages we have put together have blackout dates, which generally include the high-peak weeks such as Christmas and New Year’s weeks, President’s Weekend, and a summer holiday such as the 4th of July week.